Louise is Thylacine’s Studio Manager and works with the Thylacine team and resources across the business. Louise was formerly the Education and Programs Coordinator at Perc Tucker Regional Gallery, responsible for the delivery of events, exhibitions and educational outreach programs across north Queensland. Prior to this, Louise ran Australia’s most prestigious Indigenous art prize, the Telstra National Aboriginal and Torres Strait Islander Art Award at the Museum and Art Gallery of the Northern Territory in Darwin. 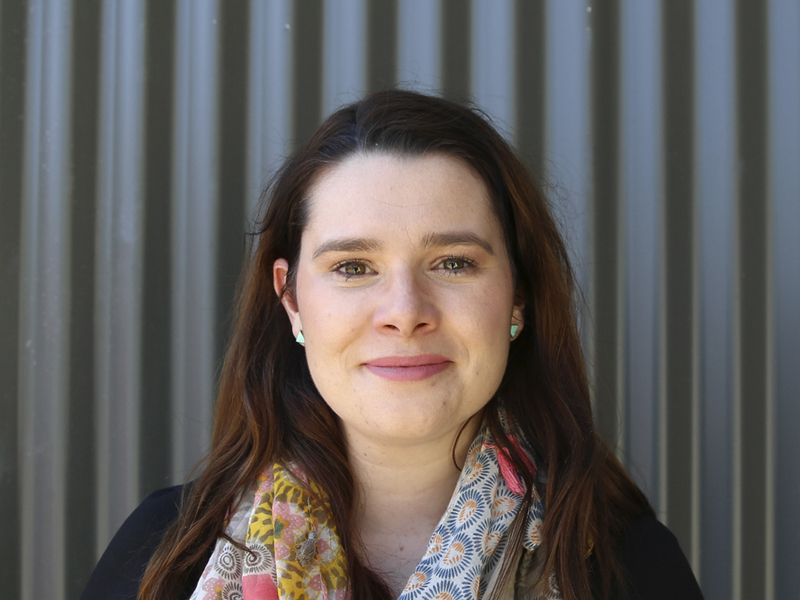 Originally from Canberra, Louise has previously worked at Canberra Contemporary Art Space. She has a Bachelor of Arts (Art History and Curatorship) Hons from the Australian National University. Louise is passionate about developing cultural experiences with the power to transform communities.